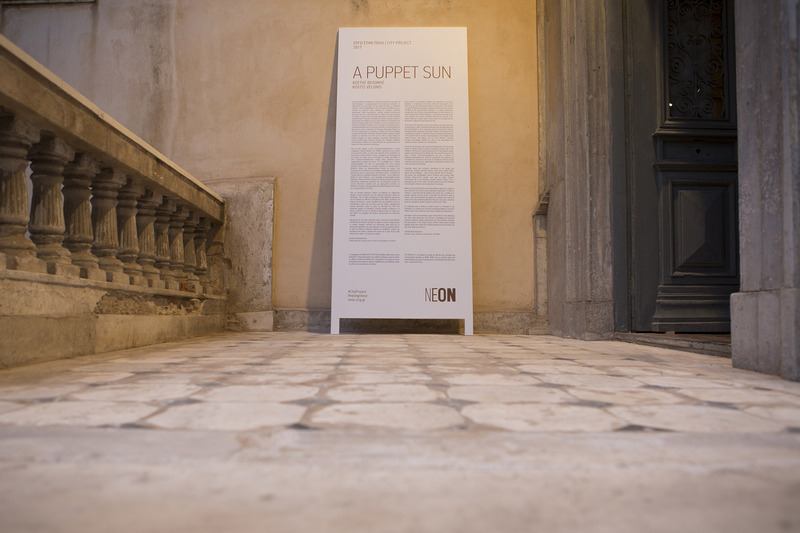 NEON invites you to the opening of its CITY PROJECT 2017 – A Puppet Sun by Athens-based artist Kostis Velonis. 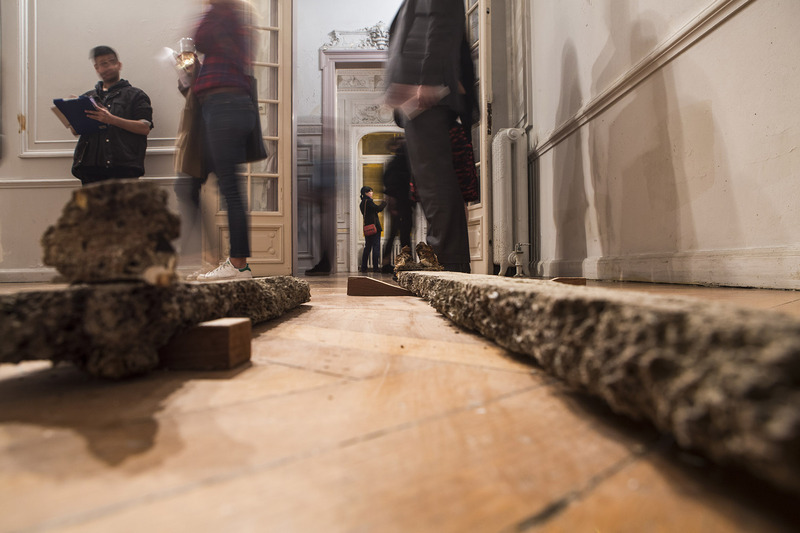 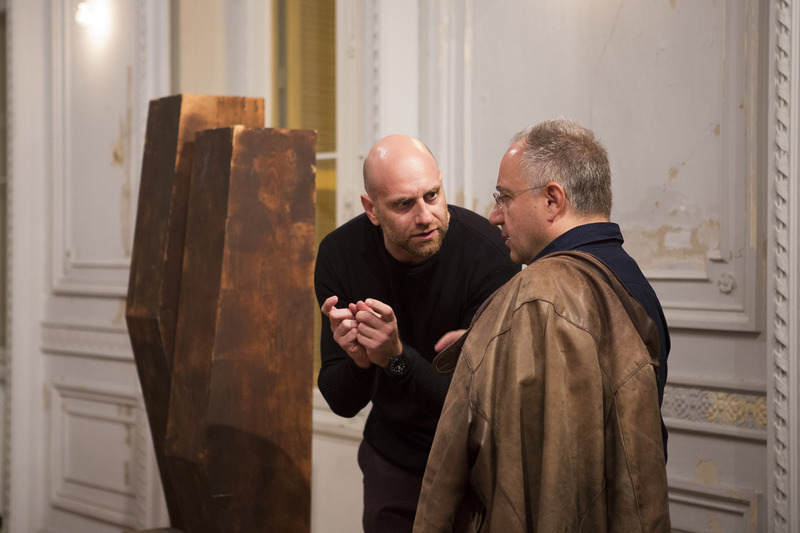 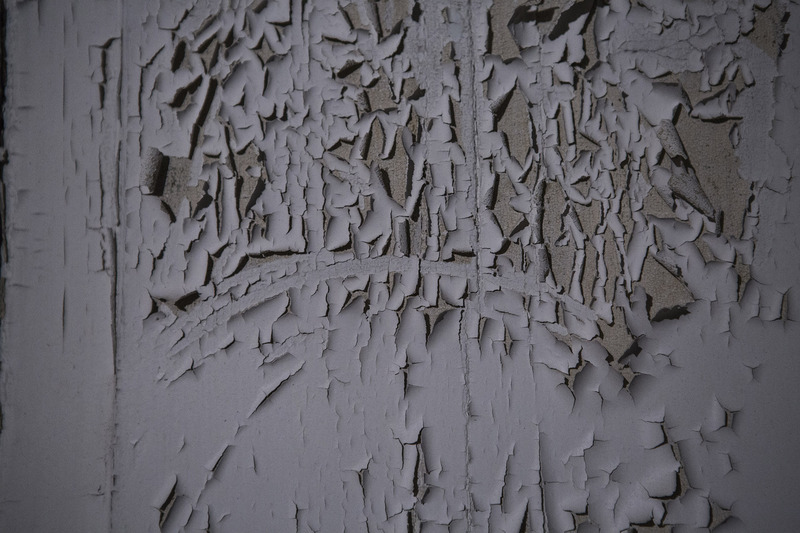 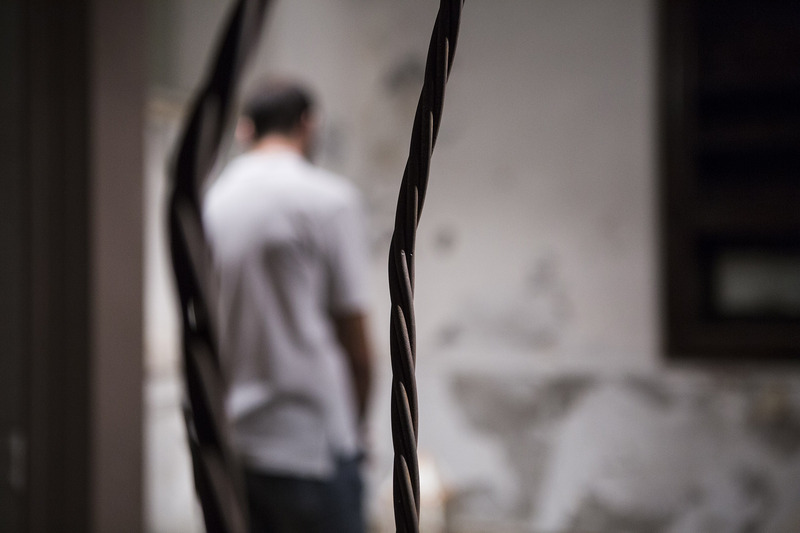 This site-specific installation takes place at Kaplanon 11, Athens and is curated by Vassilis Oikonomopoulos. 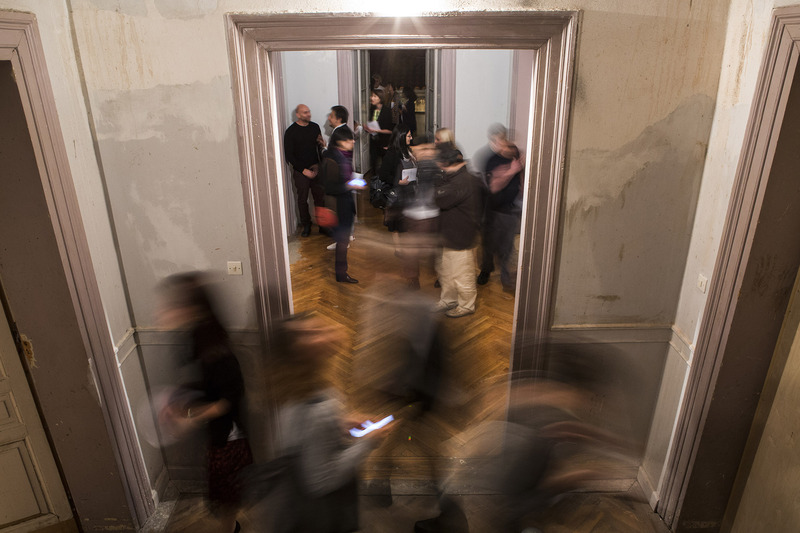 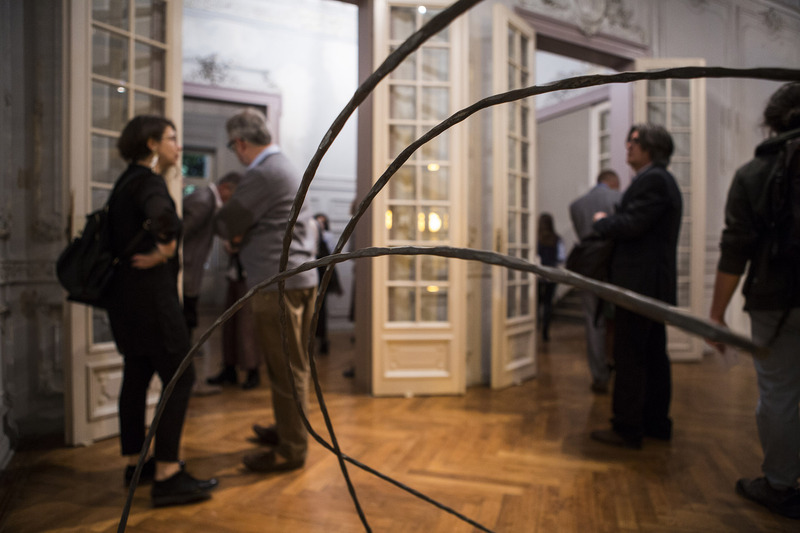 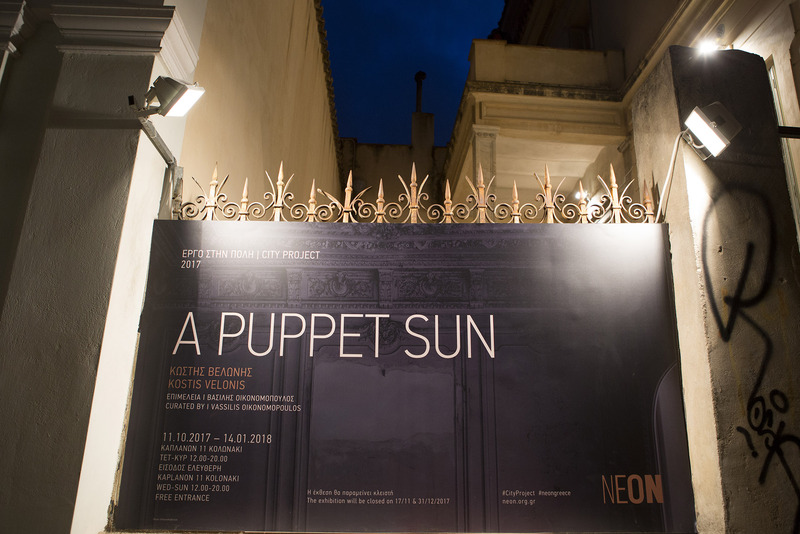 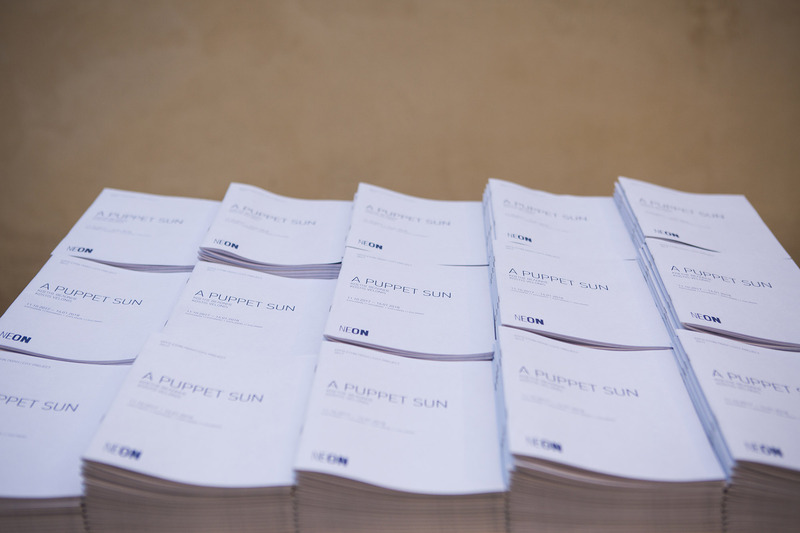 Specially commissioned by NEON, A Puppet Sun is the largest-scale solo presentation of Velonis’s work to date and was conceived especially for the neoclassical residence at Kaplanon 11, constructed in 1891 and one of the last remaining buildings of its kind in Athens. 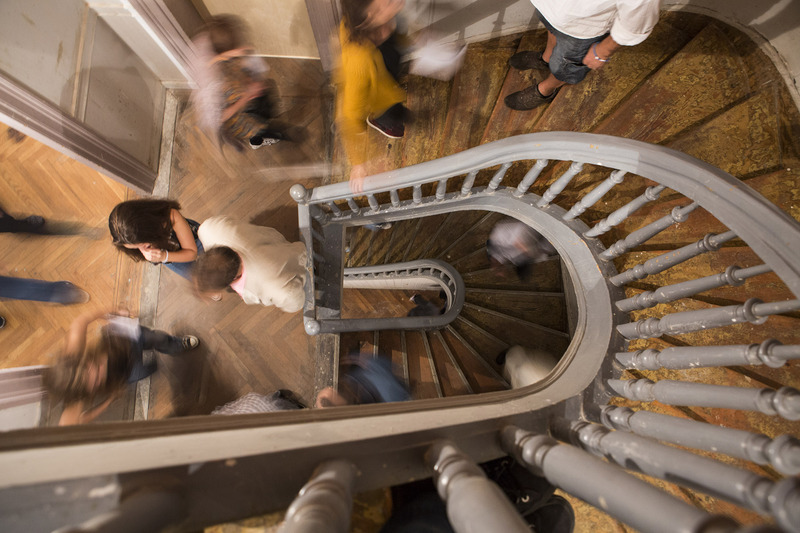 Responding to the site’s architecture and position in the heart of the city, Velonis’s work also explores its human stories and powerful historical, political and cultural intersections. 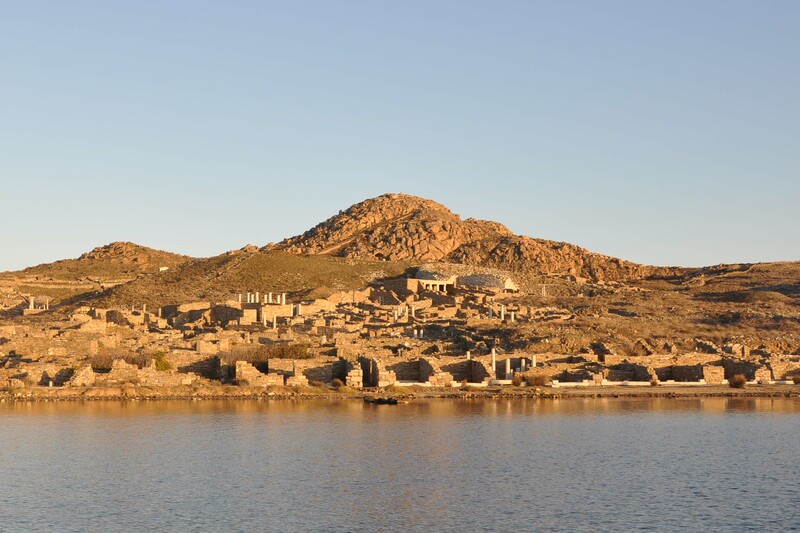 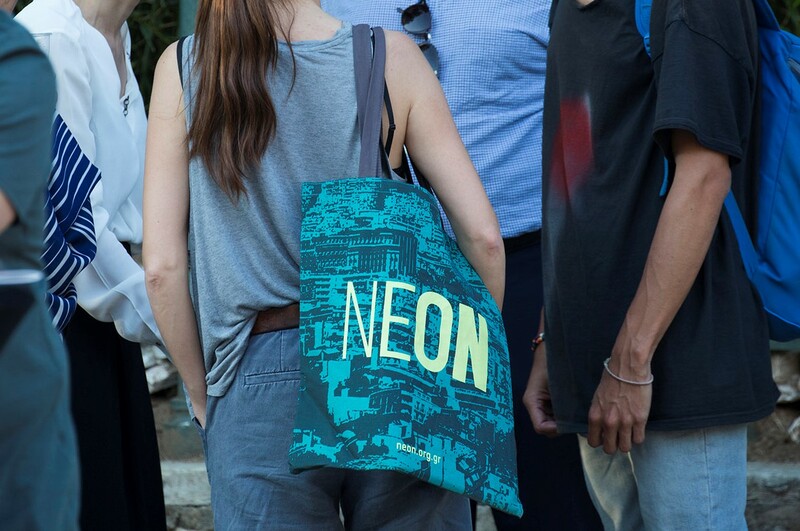 CITY PROJECT is an initiative for public art and the city, conceived and commissioned annually by NEON to a Greek artist. 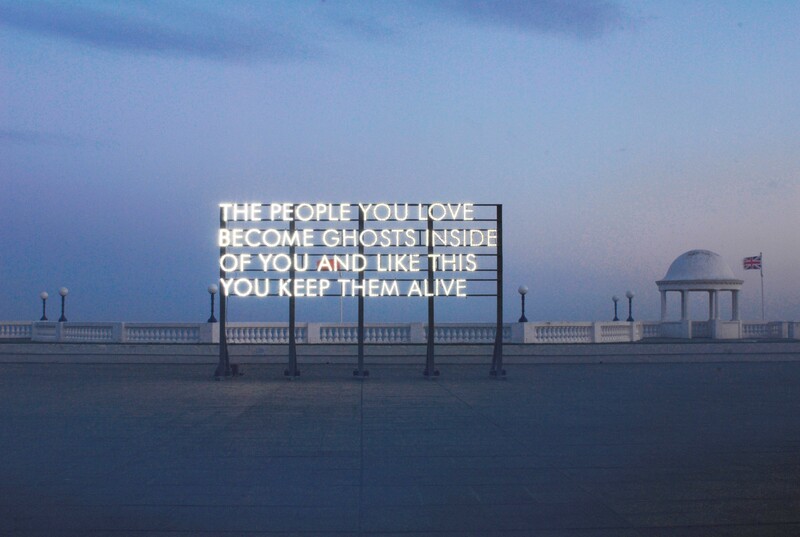 NEON aims to activate public and historical places through contemporary art, contributing to the interaction of art, society and the city.